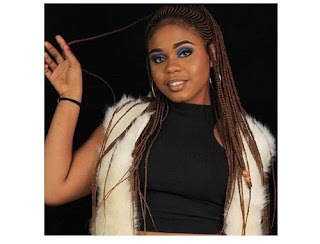 A student of the Olabisi Onabanjo University, Ago-Iwoye in Ogun state has been declared missing after going on a date with her boyfriend. A friend of hers, @iamtessyo says its been 11 days now and no one has heard from her. The boyfriend’s car has been found with her slippers inside without the boyfriend or herself in sight. See tweets below..